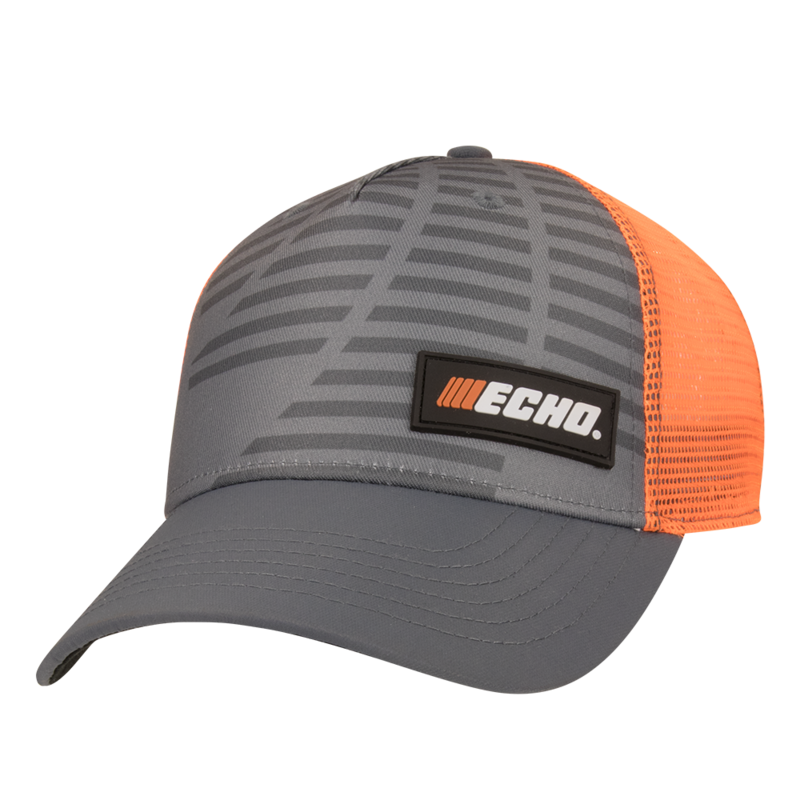 Show off your ECHO pride by sporting this stylish hat! 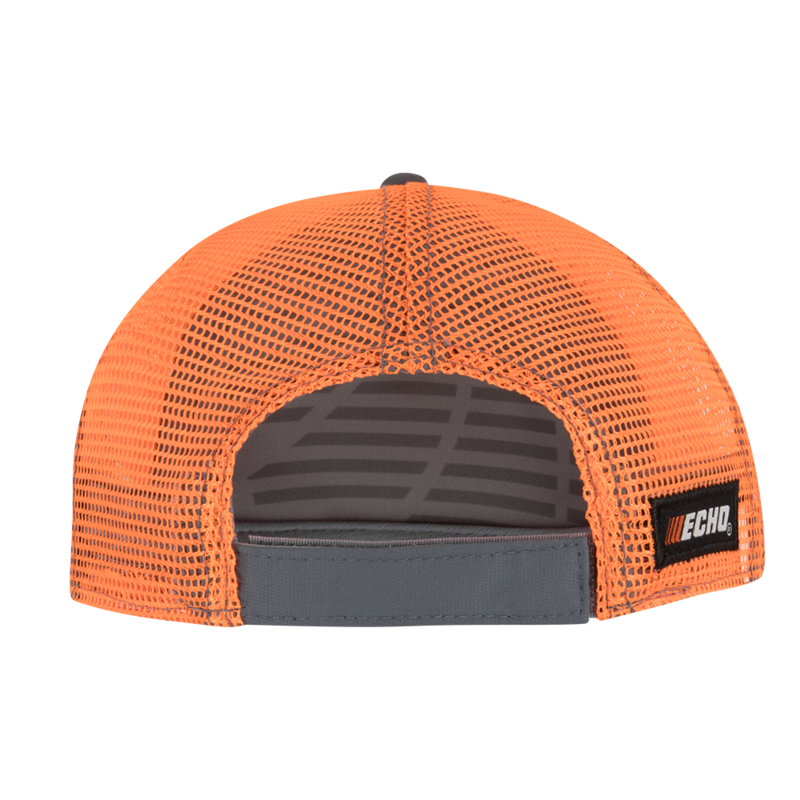 With a velcro closure this hat is perfect for everyone. 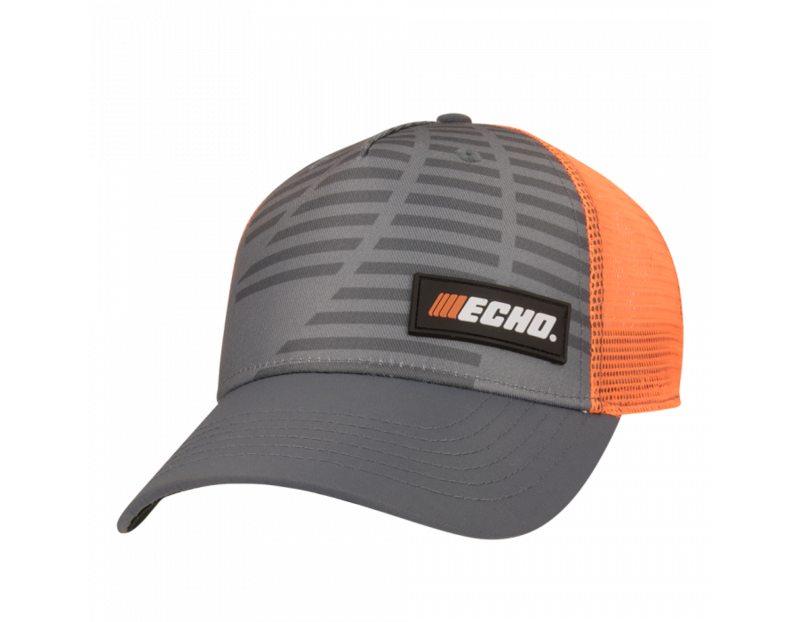 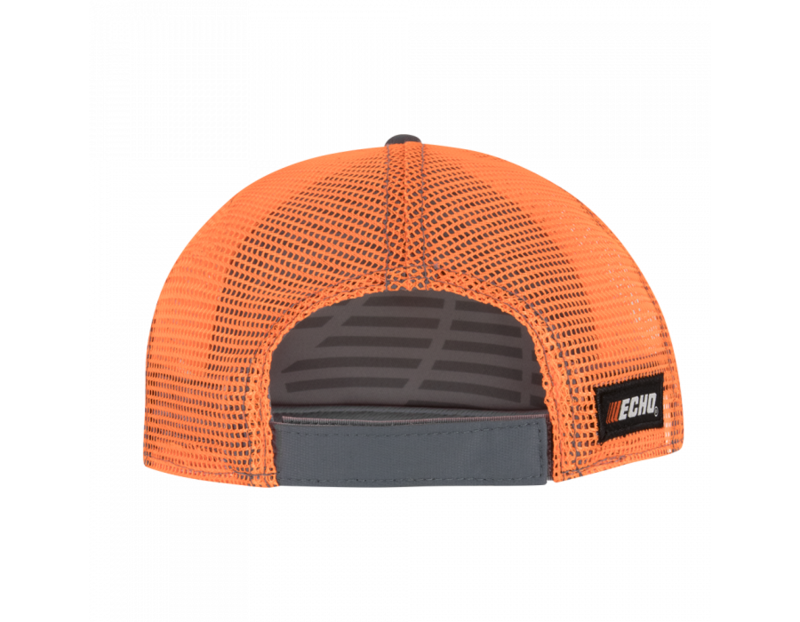 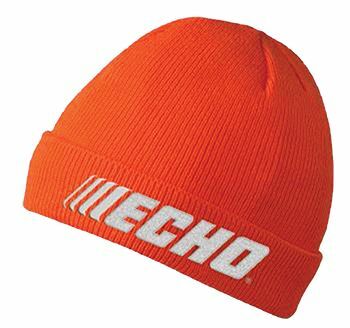 The Echo logo is sewn onto the front and back of the hat. 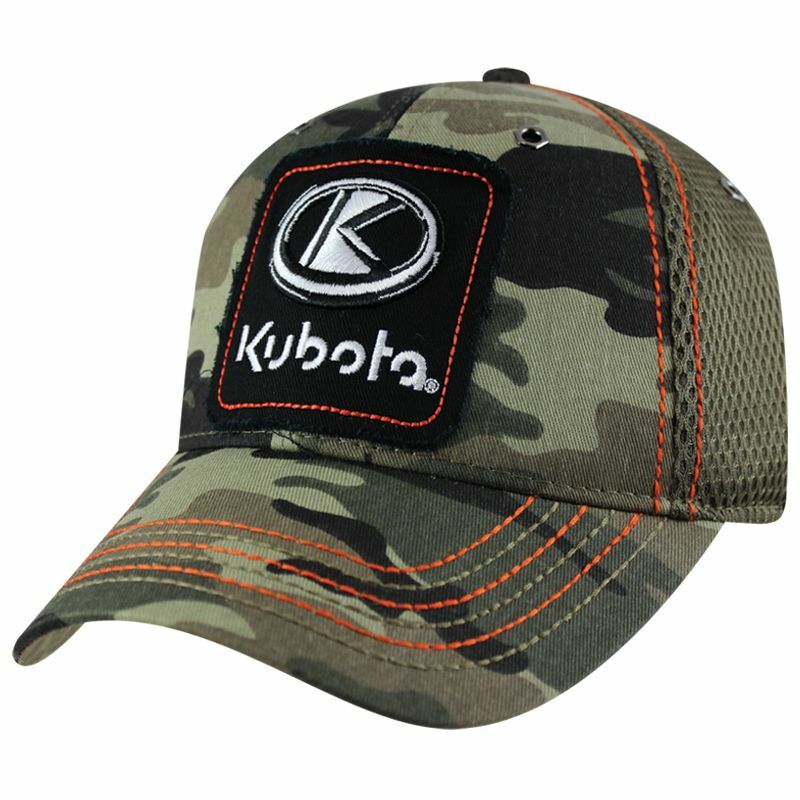 Find this ECHO Cap at Kooy Brothers Equipment Ltd. located at 1919 Wilson Avenue in Toronto Ontario.